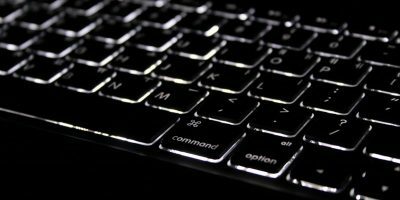 Do you post to Twitter and Facebook often from your Mac? If so, do you use the Notification Center to do so? 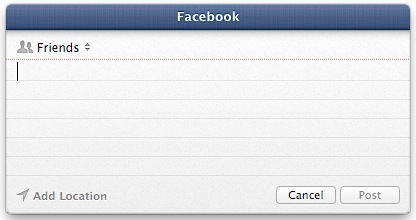 If you’re using Mac OS X Mountain Lion, then I’m sure you know about its integrated social sharing via the Notification Center. 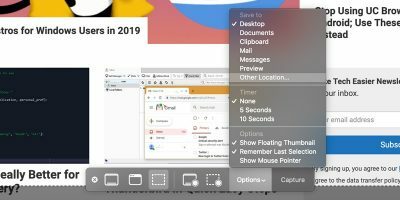 With the click of your mouse (or a right inward slide from the outside to the inside of your mouse pad), you can open up the Notification Center and “Click to Tweet” or “Click to Post” to Facebook. 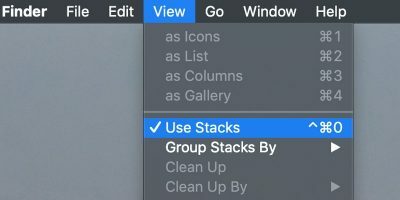 For some Mac users, this is two clicks too much. Plus, if you tweet or post to Facebook often, it can become a time-consuming process. This is why the new Mac app Eggy, which lets you create keyboard shortcuts for posting to Twitter and Facebook, is so useful. Eggy eliminates the need to open the Notification Center just to post an update. Instead you can post in just one step, by using a keyboard shortcut. As a bonus Eggy can also create a keyboard shortcut to “Send a Message” in iMessage. Personally, I use iMessage on a daily basis, so this is a very useful feature. So, let’s see just how easy it is to post to Twitter and Facebook with Eggy. 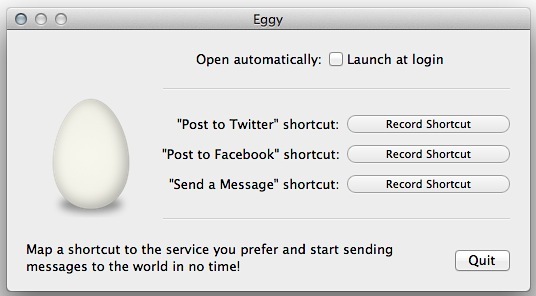 Eggy is available in the Mac App Store for free. Once installed and opened for the first time, you’ll notice there are no dock or menu bar icons. Best of all, there are just a few options needed for set up. Be careful when you’re creating your keyboard shortcuts because it can be a little tricky. 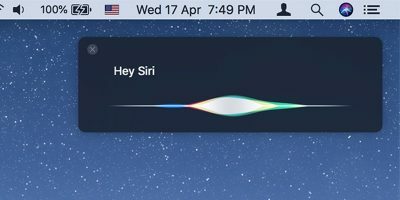 You’ll get an alert if you try to use a system-wide keyboard shortcut; however, you won’t get an alert if you try to use an app-specific shortcut. For instance, if you use Firefox as your default browser, it won’t let you know that the shortcut you’ve recorded is the same as a shortcut in Firefox. This means that when you use the shortcut, it will trigger something in Firefox instead of Eggy. Needless to say, you should test your shortcuts out as soon as you create them. 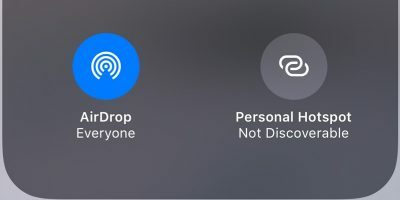 Once you close out the preferences window, the only way to get it back is to open Eggy from your Applications folder, Spotlight, Alfred or any other launcher that you may be using. 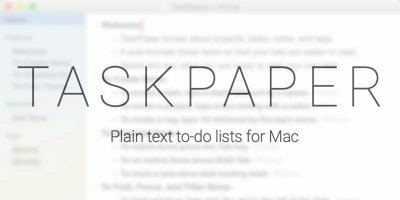 Next is the easy part: use one of your recorded shortcuts to post an update or send a message. It’s as simple as that. Below you can see what each message box looks like. Just like in Notification Center, you can add your location and switch Twitter accounts. Just like in Notification Center, you can add your location and choose which friend list to share with. You can choose a recipient from your Contacts or just start typing a name or email address. You can also insert emoticons. 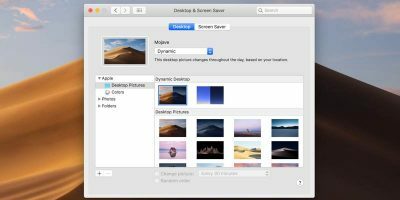 It’s not hard to see that Eggy is a great Mac app. It’s simple, unobtrusive and works flawlessly. With Eggy it’s so much easier and quicker to post to Facebook, Twitter and iMessage. Plus, with the $0 price tag, you have nothing to lose. 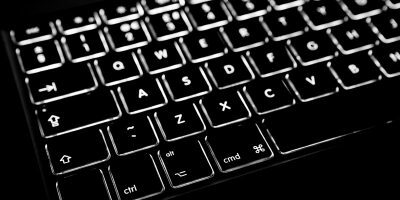 If you post to Facebook and Twitter all the time, and love using keyboard shortcuts, it’s pretty much a no-brainer. What do you think of Eggy? If you’re not already using it, do you plan on trying it out?